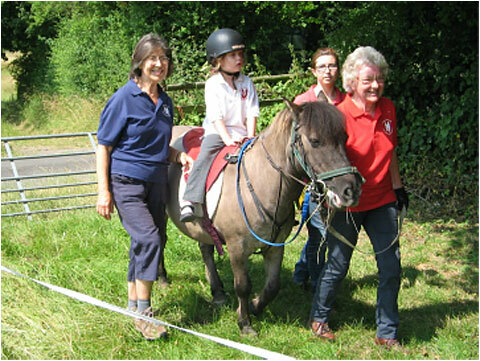 We are a self supporting local charity that works with disabled children in north Hampshire and the Surrey borders. 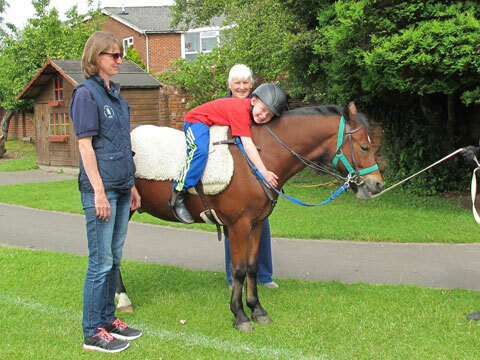 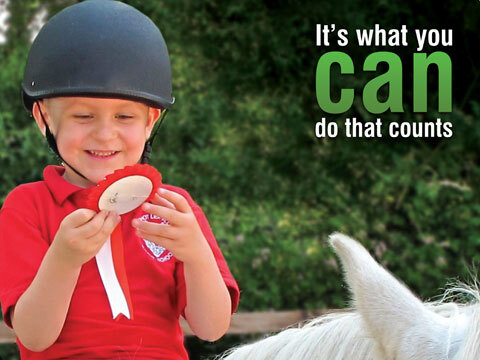 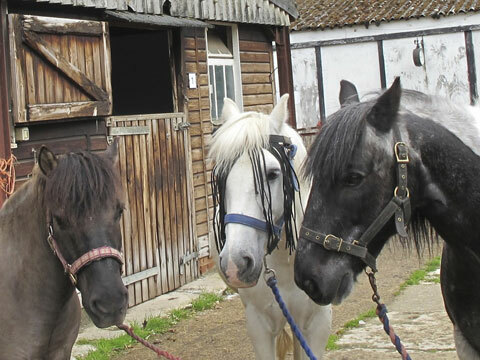 We provide over 1000 therapeutic pony lessons per year completely free of charge to enable the physical, mental and emotional development of local children. 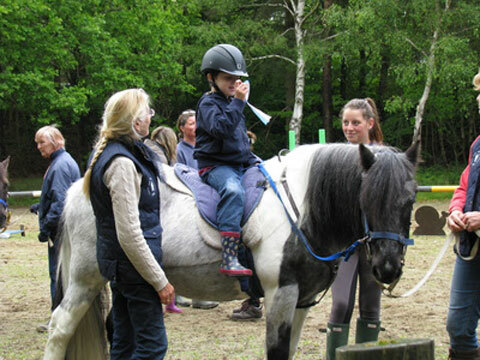 We provide a way for disabled children to improve their muscle tone, coordination and social skills.